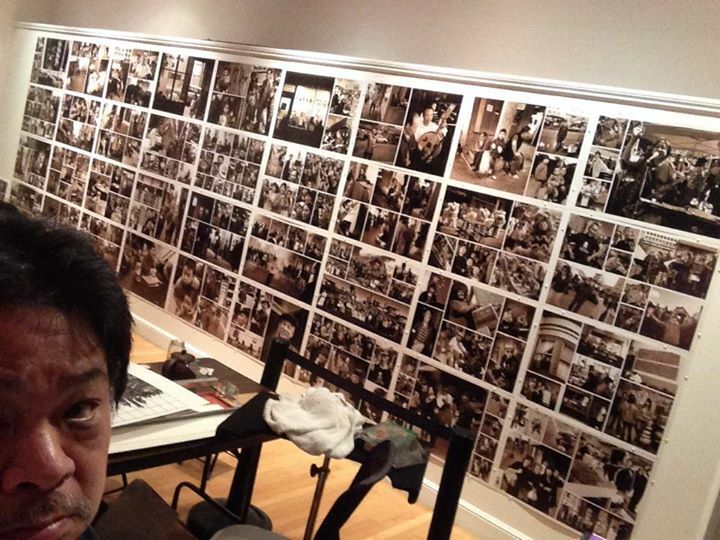 Leland Wong’s new exhibit #Chinatown: Leland Wong’s Photographic Sketchbook encompasses two of decades of Wong’s photography of people he comes across while walking around the neighborhood. Leland Wong began documenting the community in 1968; this collage is a continuation of his lifelong photography project. Themes of panhandlers, people sleeping on the streets, restaurants, and food summarize his body of work. Wong believes that we are living on the cutting edge of history at all times. With the click of his camera, he is able to capture and record those significant moments.